Looking for an affordable way to get onto the property ladder? 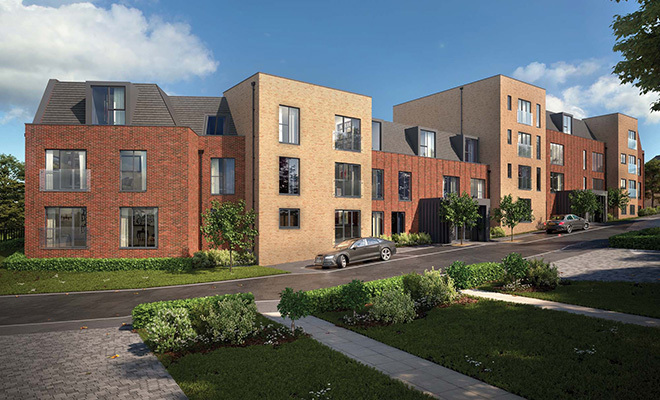 In partnership with Sanctuary Homes, we are holding an open day on Tuesday 19th February from 11am to 3pm at Bournville Park, Bournbrook House, 62 New House Farm Drive, Birmingham, B31 2GL where one and two bedroom apartments are available for shared ownership sale from £35,000. There is no need to book an appointment, just drop-in anytime between 11am and 3pm. If you can’t make the open day, but would still like to arrange a viewing, please call Sanctuary Homes on 0800 916 1444 or email enquiries@sanctuary-homes.co.uk to arrange this.